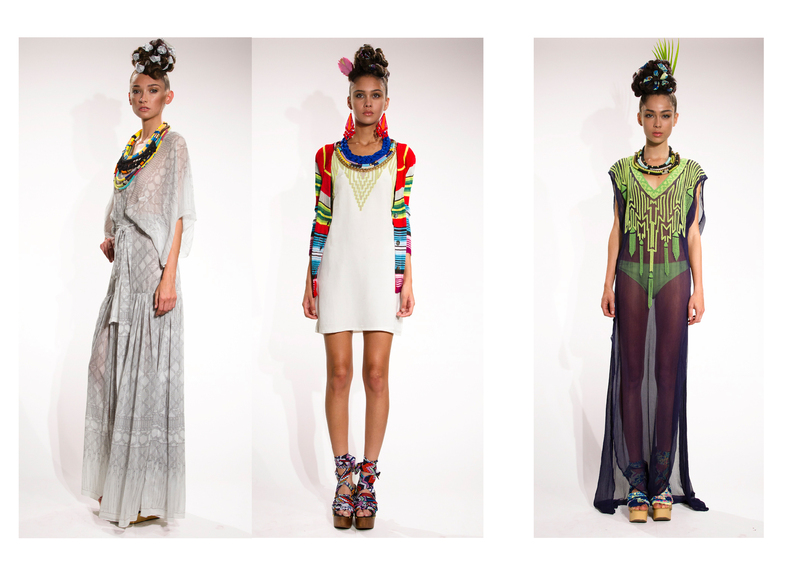 I’m so damn inspired by this badass New York designer Mara Hoffman. 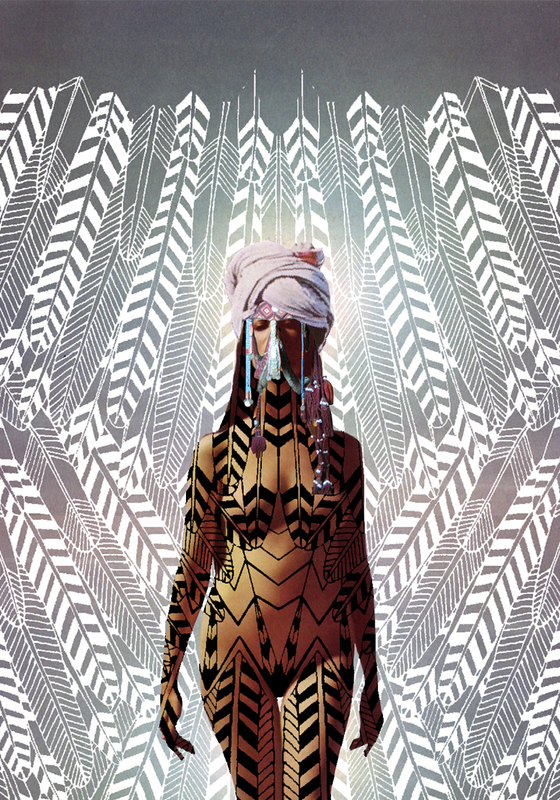 She’s known for her bohemian silhouettes and her tribal patterns. It really is unlike any of that neon-vomit “indian” fringe tops that you see by Charlotte Russe or Forever21. Don’t ask me why this cluster explosion of tribal-esque, Aztec print, neon-rainbow crap is occurring in our world today. Has the world gone mad? Are we still exploiting the indigenous tribes and making their original garments “cool?” Who knows. Maybe. But Mara Hoffman takes this concept and transforms it into a deeper, cleaner collection. Aside from the ridiculous prices (hey, the girl’s gotta make $$ and I understand), I like to think Hoffman and I share the same hippie glam god-mom…except this chick is better at bringing her inspirations to life. Her work is exotic and colorful. Scrolling through her blog is like scrolling pages of her dreams – the content is just insanely beautiful and twisted. This second photo was an invite to her fashion show last year. I had to post this last photo of her recent collection. They somehow remind me of one of my favorite artists, Frida Kahlo, with the buns and the excessive neckline details. >>> All images courtesy of MaraHoffman.com.